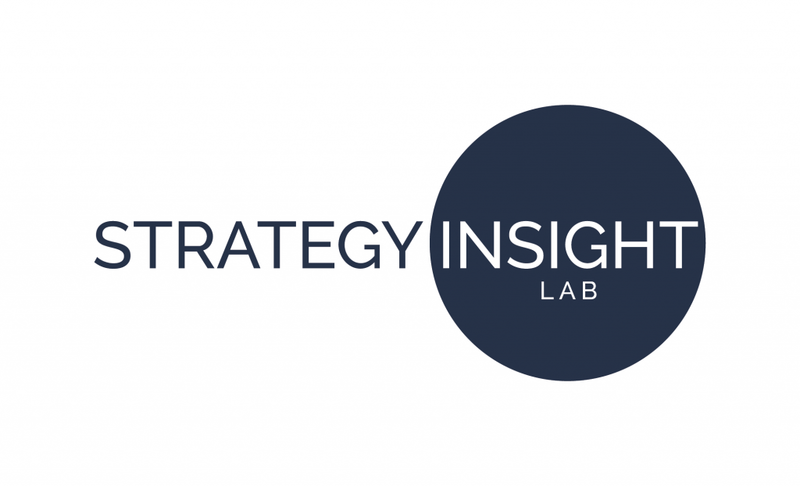 Ilex Content Strategies is delighted to have been chosen from over 550 applicants to take part in Cass Business School’s Strategy Insight Lab, in association with the University of Oxford and Bocconi. The 3-month programme aimed at UK SMEs and start-ups provides world-leading business training that supports organisations as they meet their growth and productivity objectives. Partly funded by the Department for Business, Energy and Industrial Strategy, the programme has been developed jointly by academics from Bocconi University, Cass Business School and Oxford University, who are international experts in the field of business and corporate strategy. Its instructors have a proven record running companies or mentoring companies and all of them have a dynamic and interactive approach to teaching. We’re extremely proud to have Lucia Barbato, our co-founder and director, representing Ilex throughout the three months. She will be sharing our successes supporting global technology and telecoms companies with marketing consultancy and learning new strategies for business development. In awarding the funding, Small Business Minister Kelly Tolhurst said: “This investment will support innovative projects that test how government and private sector companies can help small businesses adopt a range of technologies and management practices that save them time and make them more efficient”. Although we’re in our 7th year and have learnt a lot along the way, we honestly believe that it’s important for people and companies alike to continue to learn and grow and not be tempted to just stand still. That’s why we are looking forward to hearing about what we can do to take Ilex to the next level from some of the leading thinkers on entrepreneurship, business and consulting. As we enter 2019 we continue to add new territories to our remit and grow our team. We are always looking to hire, train and grow new talent, as well as expand our services into further geographies and sectors. We’re looking forward to implementing what we learn at Strategy Insight Lab and sharing the journey with you.